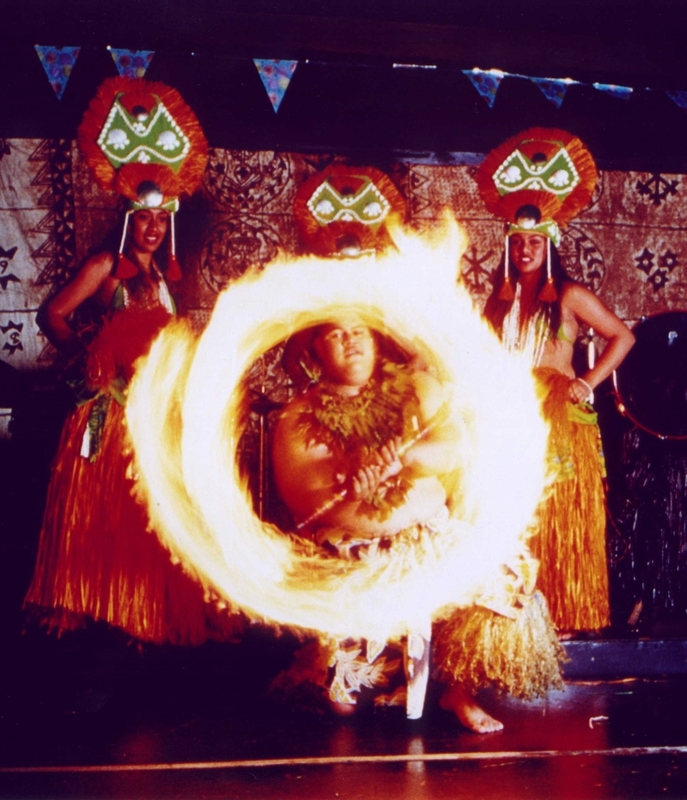 We feature one of the longest running Polynesian shows in America. Our shows run during July and August most nights of the week. The Tiki was another brainchild of Lake George legend, Charles R. Wood. Wood was an innovator, philanthropist, and all around fun guy. He opened Storytown USA (now Great Escape) a Disney-esque theme park in 1954; a full year before Walt himself opened Disneyland. Wood also beat Walt to the punch with his version of Polynesian paradise the The Tiki. Why mention Disney's Polynesian Resort when discussing the Tiki? Because they are the last two themed full service resorts with Polynesian dinner show still operational in the continental United States. The original lobby area remains relatively unspoiled and is currently Paradise Island Lounge. The original gift shop is now the Garden Cafe. We understand that The Tiki is a piece of Americana; something unique, and the last of its kind that's worth preserving and restoring. For our special internet special, book directly with us. We also offer a Bed and Breakfast package during select dates online only. These packages are designed to save you even more.